Hofmann previously worked with General Motors and Audi. The London Electric Vehicle Company (LEVC), which makes the city's popular black taxis, named former Audi executive Joerg Hofmann as its new CEO, succeeding Chris Gubbey who will step down next month. 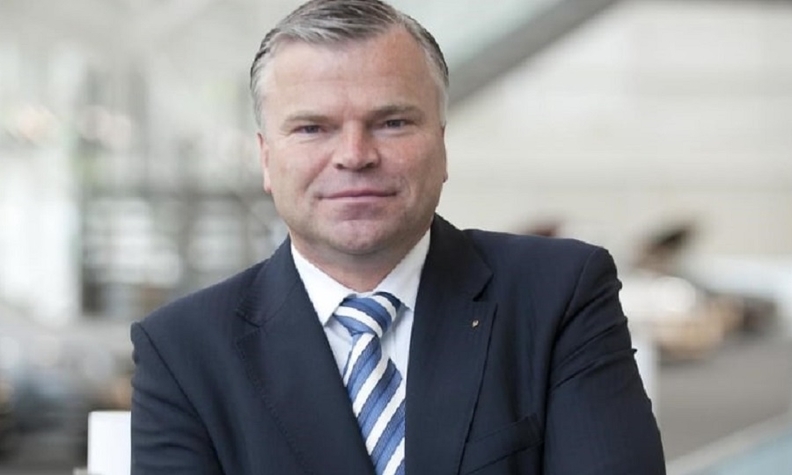 Hofmann, 51, who previously worked with General Motors and Audi for 17 years, will take over the role on Feb. 4. LEVC, formerly known as the London Taxi Company, was bought out of bankruptcy by Chinese automaker Geely Automobile Holdings in 2013.